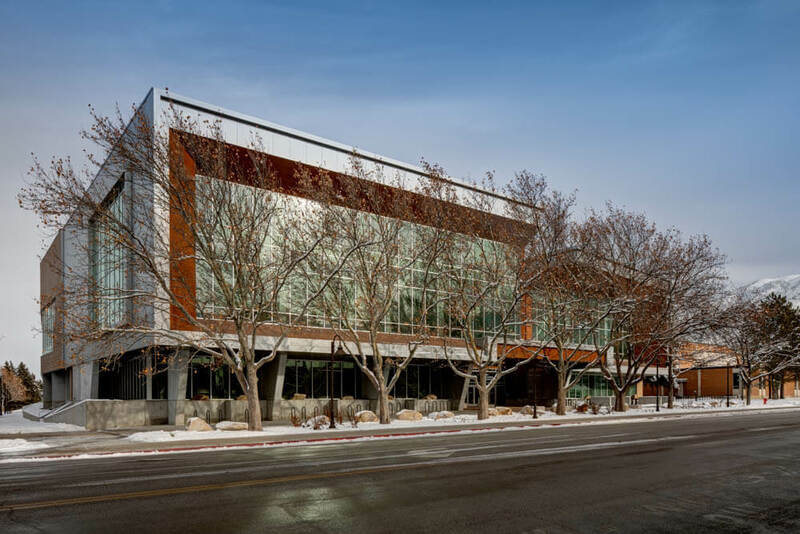 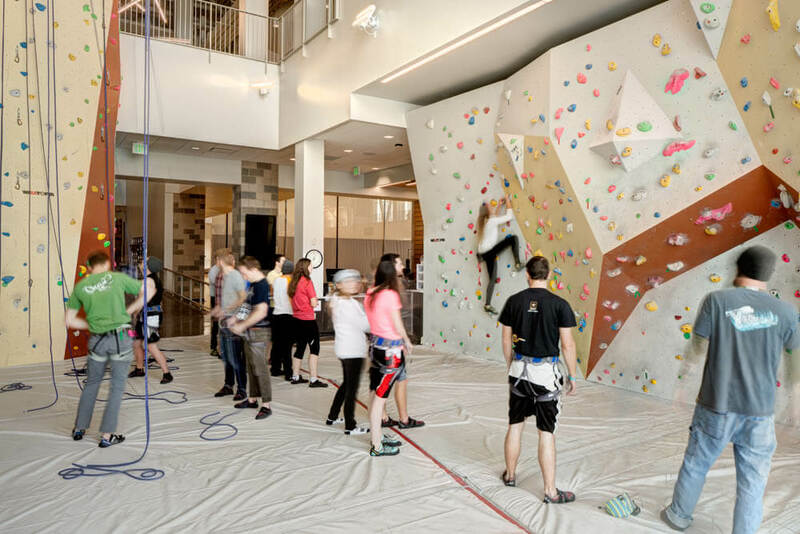 USU students now have a state-of-the-art student recreation and wellness center to call their own. 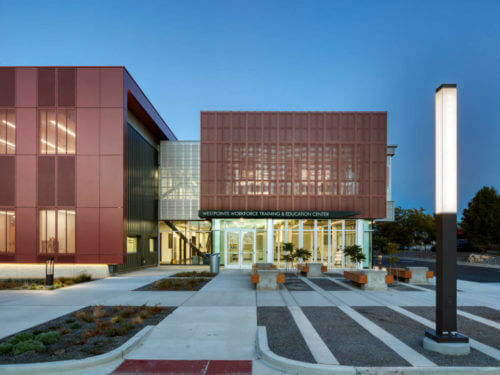 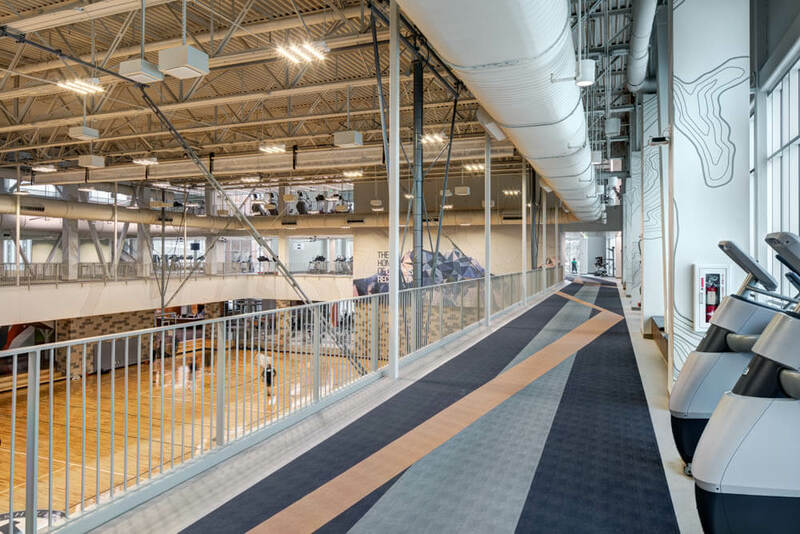 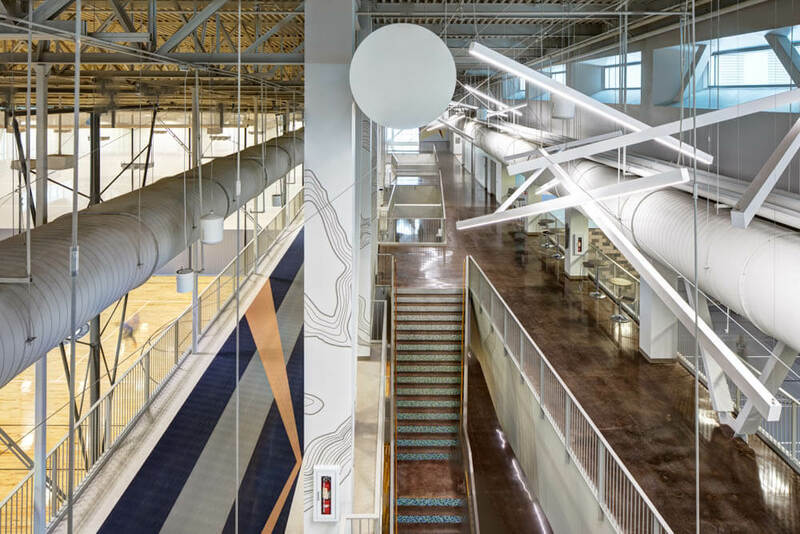 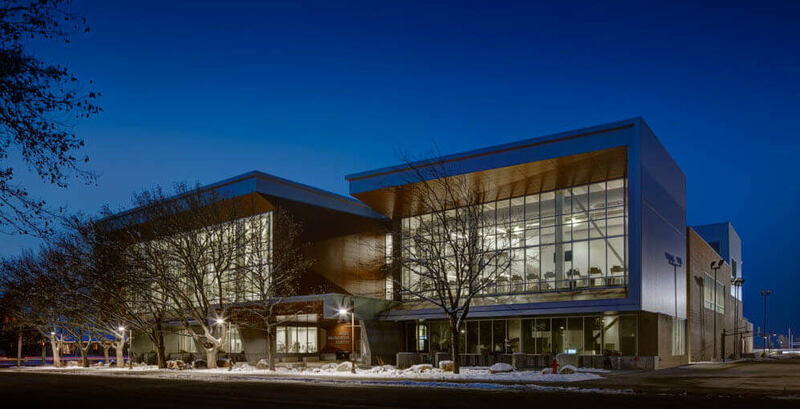 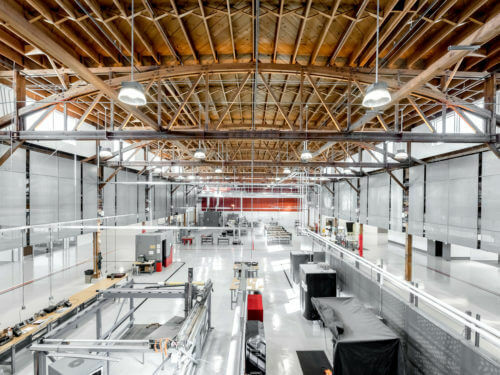 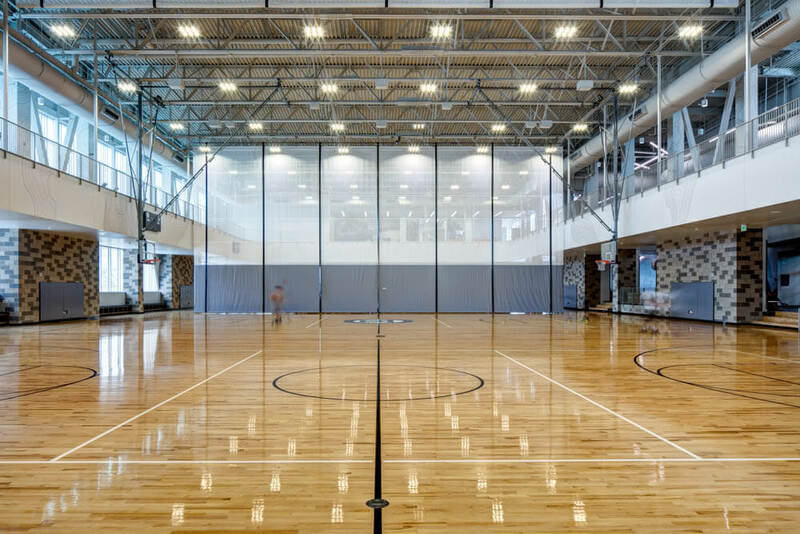 The student funded, $23.6 M facility currently occupies a prominent location on the USU campus with 105,000 SF dedicated to student recreational pursuits. 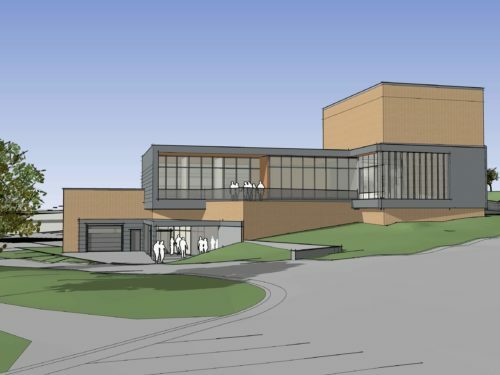 The new building includes a complete fitness center with locker rooms, group fitness rooms, indoor running/jogging/walking track, climbing center, cardio and weight rooms; three full-size basketball / volleyball courts; multi-activity court that can also serve as a venue for lectures, convocations, entertainment, and after-hours student activities programming. 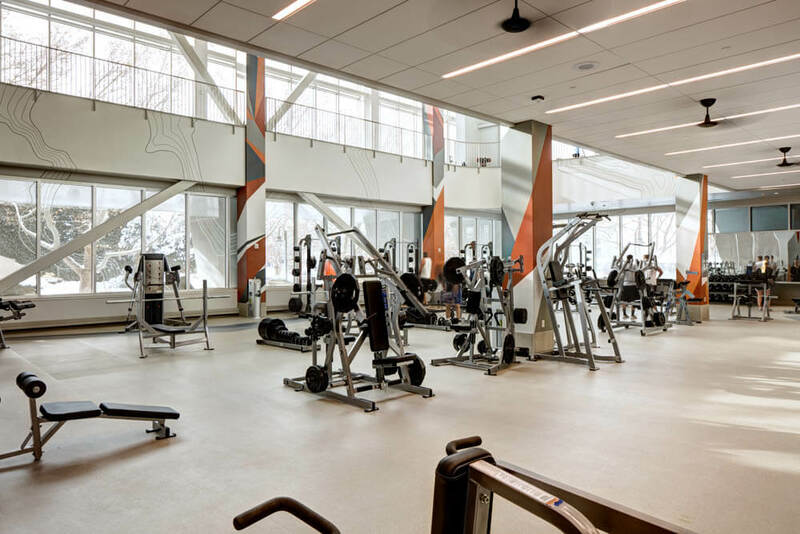 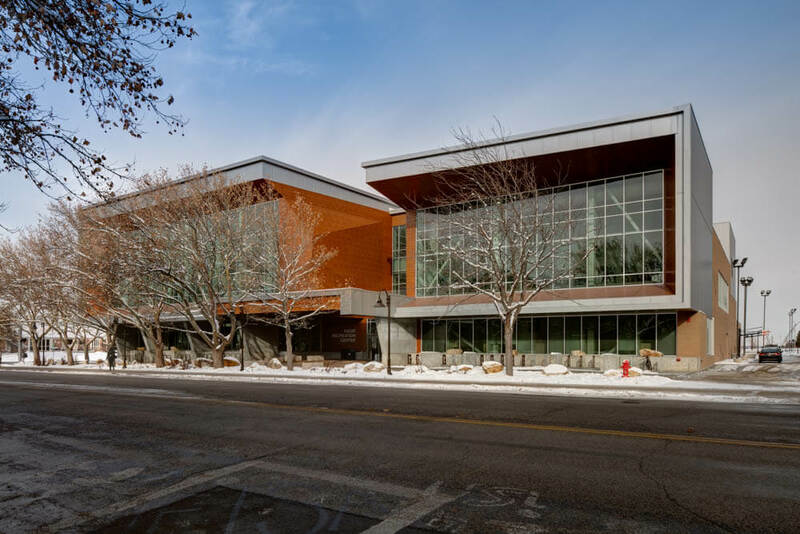 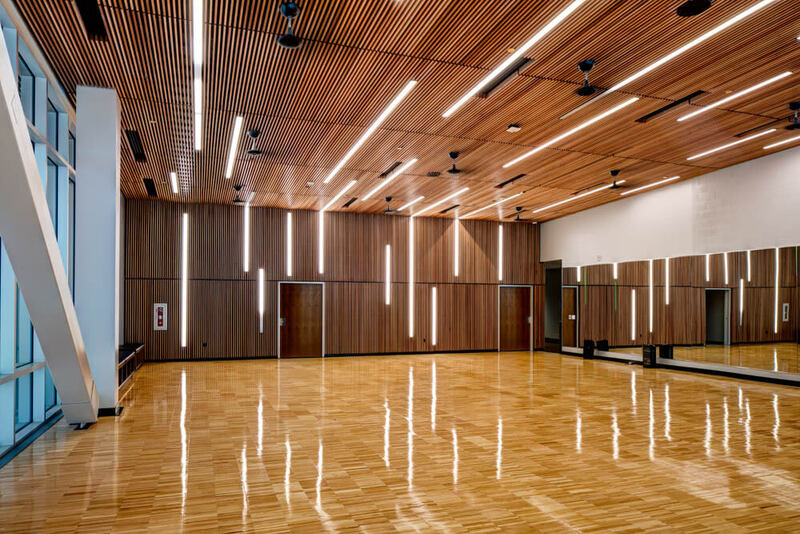 The building also includes multiple study lounges and multi-media meeting rooms; a new Outdoor Recreation Program space; wellness center and Campus Recreation offices with support and storage space.